Shooting stars are a rare phenomenon. They appear for a moment, even just a glimpse, only to fade into the night as quickly as they came. That was the case for Tennessee on Wednesday night, as the Lady Vols fell to No. 1 Notre Dame 77-62. The matchup gave Tennessee (12-7, 1-5) a chance to snap a five-game losing streak, and for a half, that feat looked possible. In front of a raucous crowd of 9,154 at Thompson-Boling Arena, the Lady Vols stunned the Irish (19-1, 6-0) by jumping out to an 11-4 lead. That lead ballooned to 26-18 before the half, and at the break, it seemed that Holly Warlick’s skidding team had the defending national champion on the ropes. Warlick had good reason for wanting to stay on the court. 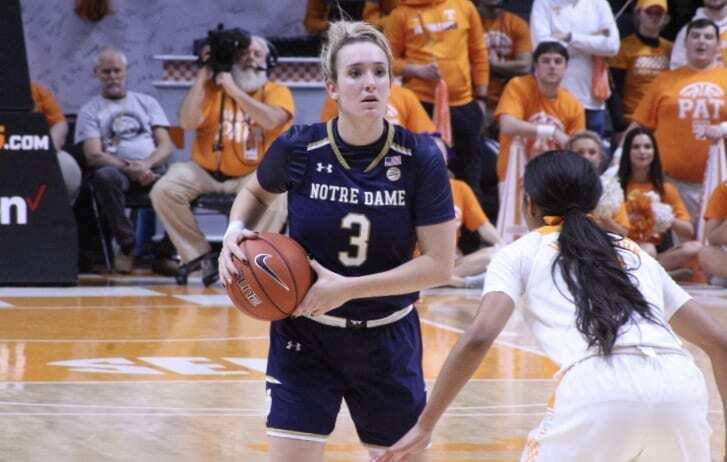 In the first half, Notre Dame star Arike Ogunbowale- whose game-winning shot delivered a national championship for the Irish last season- was held to just four points, as Tennessee’s defense suffocated the Irish. In the second half, though, Ogunbowale flipped the switch to show why she was named the Most Outstanding Player for that 2018 run. Throughout the half, the senior drove through the lane like a battering ram, scoring 16 of 24 second-half points in the third quarter alone. Aside from Ogunbowale’s performance, Jackie Young also notched a quiet triple-double for the Irish, while Zaay Green led the Lady Vols with 19 points. Despite the loss, Warlick applauded her team’s effort after competing head-to-head with the Irish for two quarters. Notre Dame coach Muffet McGraw also gave credit to Tennessee. Now, Warlick said, the trick is to figure out how to sustain Tennessee’s first-half energy for four quarters. Tennessee will try to do just that on Sunday, as the Lady Vols take on LSU. 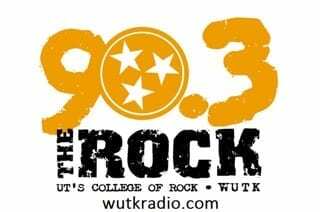 Tip is slated for 1:00 p.m. at Thompson-Boling Arena.